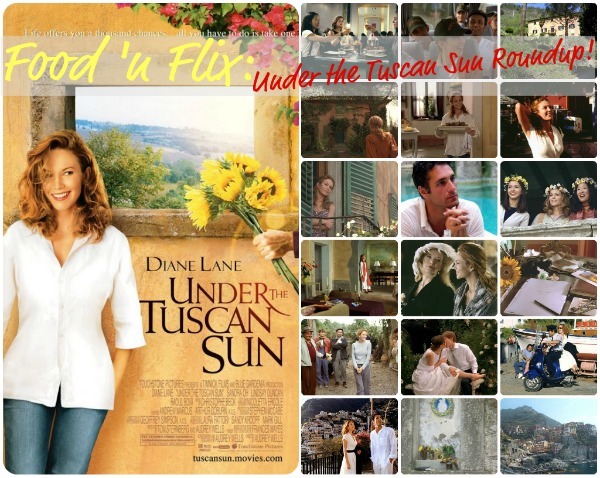 The roundup for Under the Tuscan Sun is now posted over at All Roads Lead to the Kitchen. Click HERE to check it out! Thanks so much to everybody who participated this month. Thanks for a wonderful movie choice and for a great round up. II'm looking forward to hosting this month.